A former trial attorney has suggested a flood of emails to discourage a retrial of Rev. Pinkney. The following are two emails that have already been sent - please use them as models to be rewritten. And, here are email addresses of the Berrien County prosecutor, the assistant prosecutor, and some of the Berrien County commissioners (the only addresses that could be found on the county website). I have been following the trial of Rev. 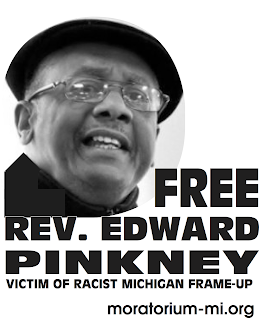 Edward Pinkney, and write to request that your office not proceed with retrial. As a former trial attorney, I am familiar with the process that just completed regarding Rev. Pinkney. I also understand that, without reviewing the trial transcript, I have a limited view of what took place during the proceedings. However, the jury's reported inability to make a determination beyond a reasonable doubt on each of the five counts speaks volumes. The City of Benton Harbor has some of the most dismal economic, employment and crime statistics in the nation. The uprising during summer 2003--just months after I moved to Michigan--remains fresh in my mind. After that nightmare, the good people of Benton Harbor deserve an opportunity to heal and to raise their political voices about concerns with elected officials. I urge your office not to rub salt in these wounds with a retrial. The case against Rev. 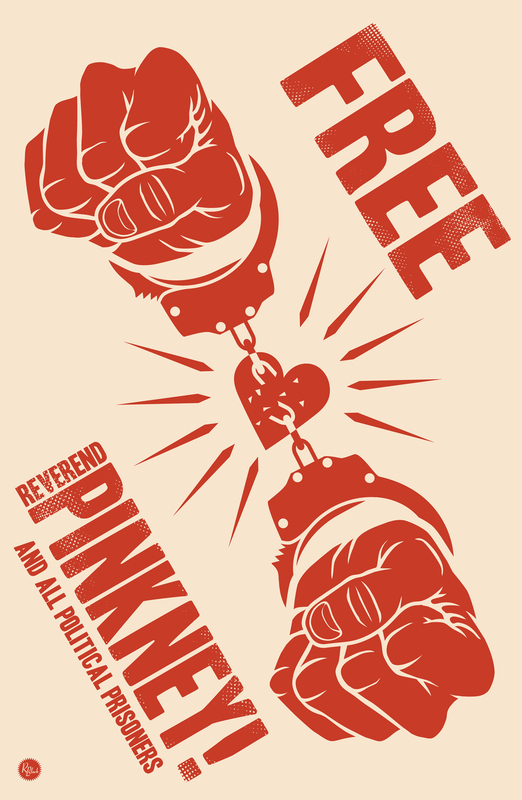 Pinkney surely was an embarassment to the Prosecution. It would seem that a retrial would be a waste of tax payer money. In fact, if there were unlimited funds available for legal battle, there should be a counter suit for reinstating the "recall election" and the injustices done to the community by "officials." I was able to attend the trial for one day and I would say that there are serious concerns about any JUSTICE happening in Berrien County.